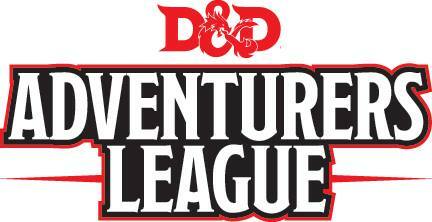 D&D Adventurers League is a weekly event at Diversions, featuring an short-term campaign or one shot adventures for Dungeons & Dragons. It uses the fifth edition Dungeons & Dragons rules. Players use the fifth edition rules to create a character and bring that character to games anywhere D&D Adventurers League play is happening.